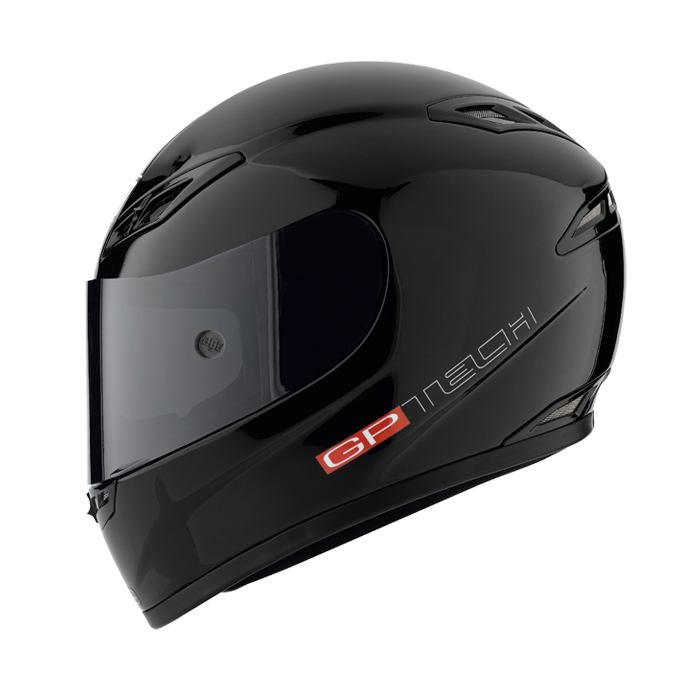 GP-Tech, the top of the AGV helmet line, was conceived, designed, and developed with the one precise objective of being the benchmark for helmets primarily destined to racing use. 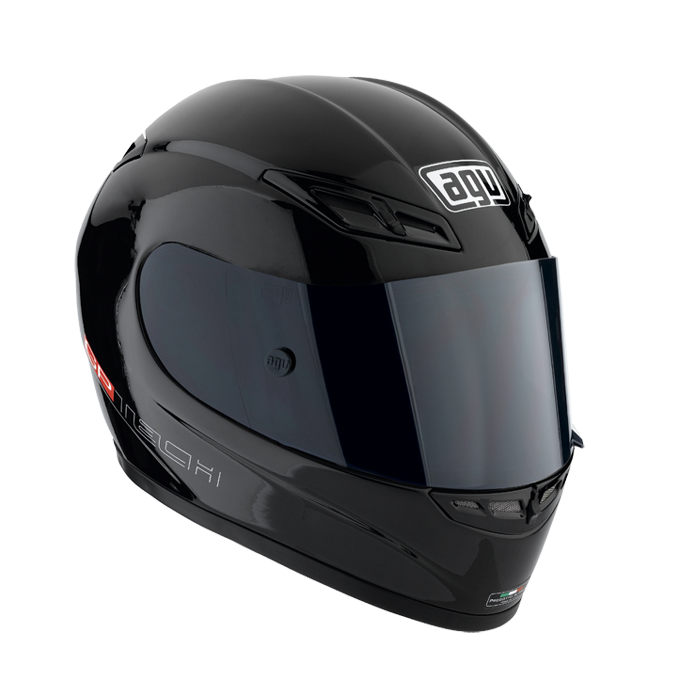 Made on the basis of the best of AGV racing experience, the GPTech combines safety, ventilation, and perfect comfort with an extremely innovative and aerodynamic design. 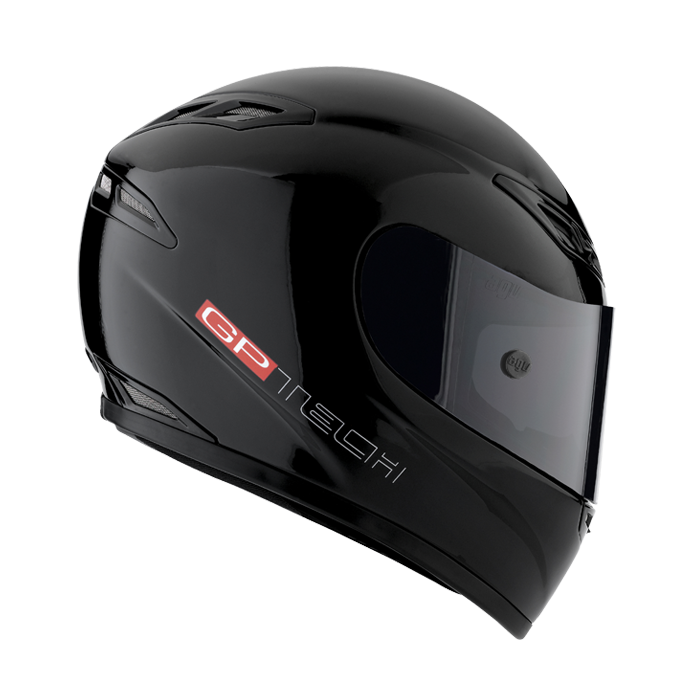 GP-Tech design is the most innovative in the market today, and its assertively modern lines clearly distinguish it from its competitors. 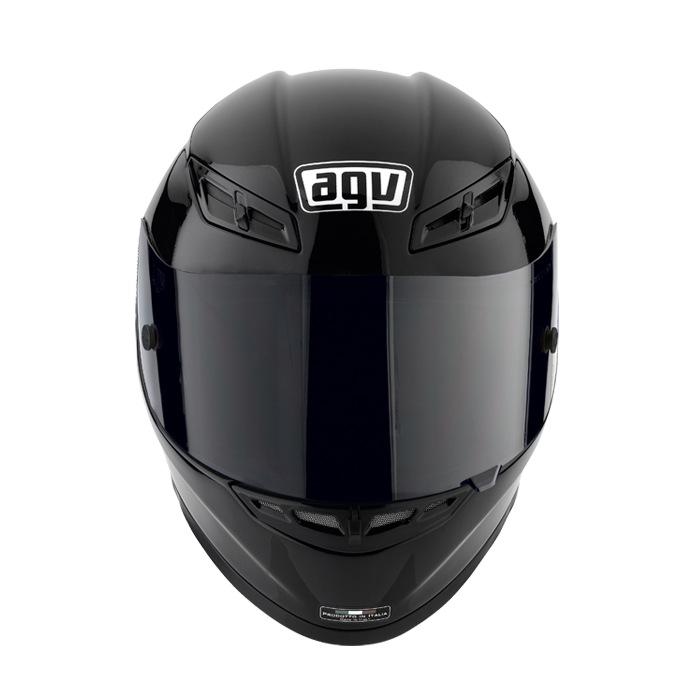 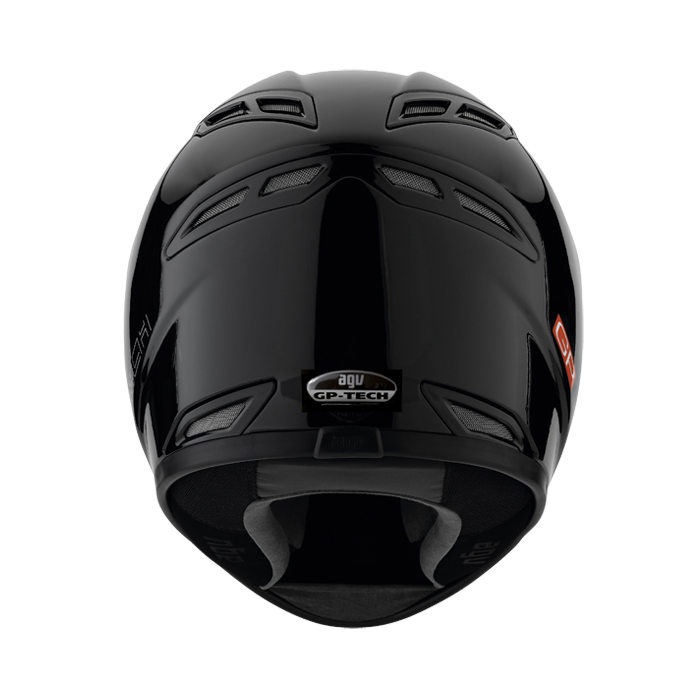 Aesthetics is not merely an end in itself, however: the slender and streamlined chin guard, the lines at the sides, the top air vents and the back tail all make the helmet extremely aerodynamic, ensure excellent ventilation, and guarantee perfect safety performance in case of impact.